Ventura offers some of the most breathtaking scenery in the entire state of California, but within such majesty there lurks the potential for accidents. When an incident occurs, you need to be prepared for what comes next. 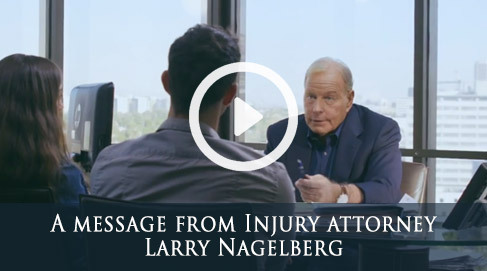 Even if you are not ready for the complex legal process you’re about to embark upon, the Nagelberg Bernard Law Group is. Our Ventura personal injury lawyers want to make sure that you’re being treated fairly by an insurance company and that you get the compensation you deserve for your injuries. 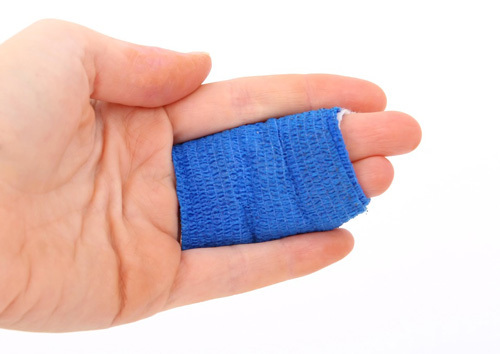 The pain that’s been brought down upon you might seem unbearable, but getting restitution for your injuries doesn’t have to be. No matter the circumstances surrounding your Ventura accident, you should be entitled to reimbursement of medical bills, vehicle repair costs, lost income due to your having to miss work, emotional trauma, physical pain, and more. Rarely can accident victims receive compensation for these things without the help of a qualified attorney. We can offer that and something more: peace of mind. Let us use the skills accumulated over 30 years in the business to negotiate with an insurance company on your behalf. You’ll be glad you did. Expert Representation is Just a Phone Call Away! Call our Ventura office today to receive a free consultation with a qualified legal associate. The Nagelberg Bernard Law Group is ready to help you on the road to a better life.